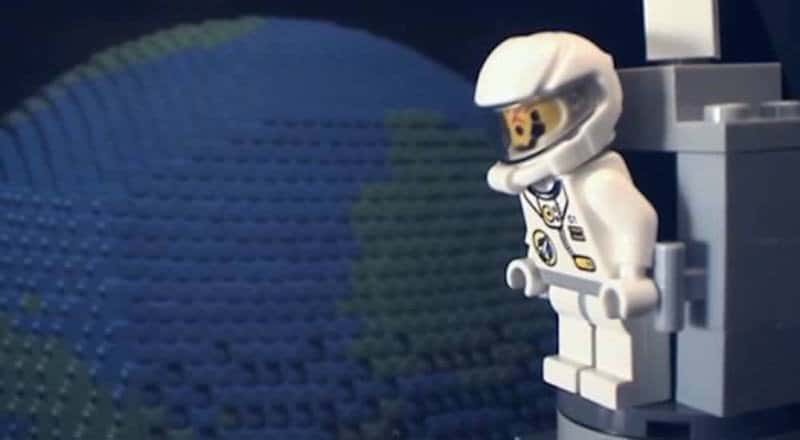 If you like Miley Cyrus and the song “Wrecking Ball” then you’ll like the Lego Christmas ornament. 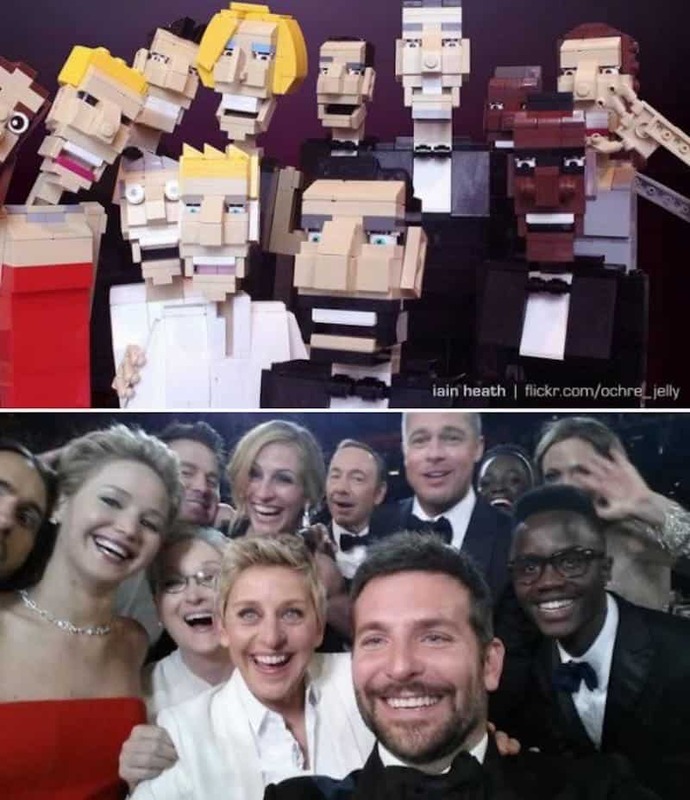 This amazing Lego work is of the record-breaking selfie taken by Ellen DeGeneres at the 2014 Academy Awards night. 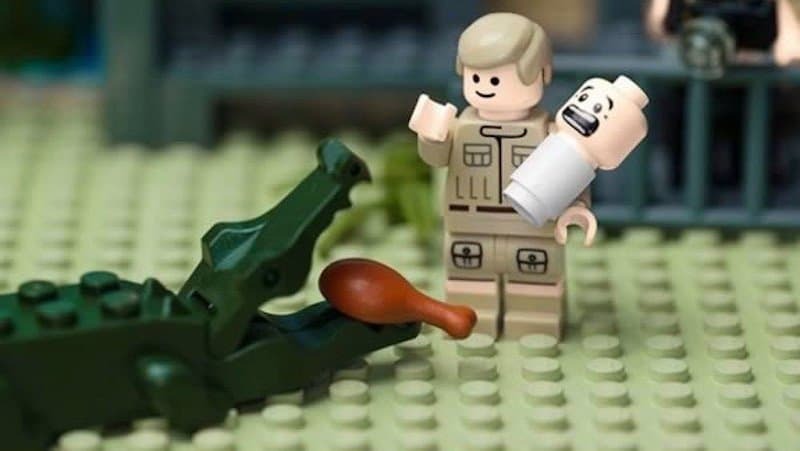 To celebrate Lego’s 50th year in Australia, they recreated Steve Irwin feeding a crocodile with one hand whilst holding his son in the other. 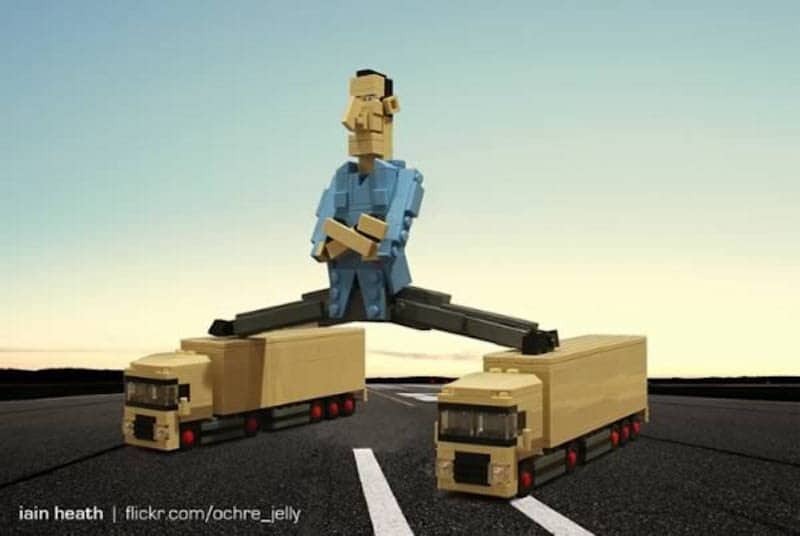 The most controversial Miley Cyrus performance has been recreated with Lego pieces by Ochre Jelly. 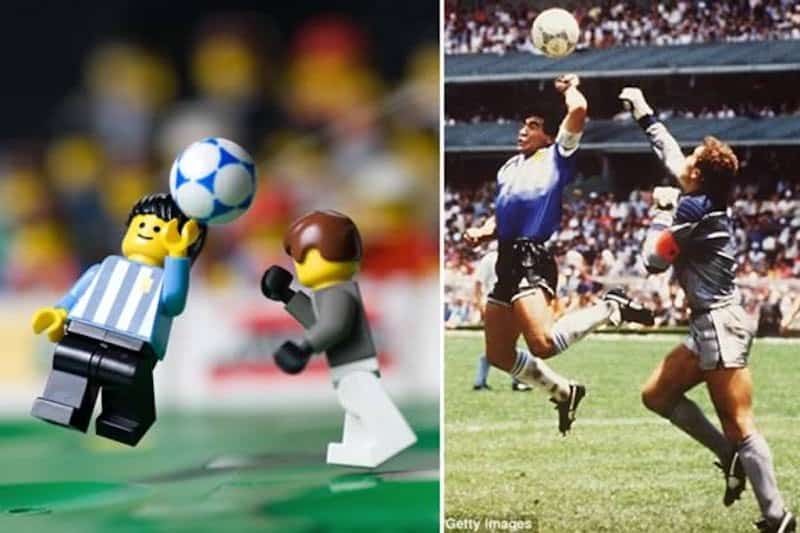 At the 1986 World Cup, Maradona’s infamous “hand of God” was performed, this Lego piece is a remake of it. 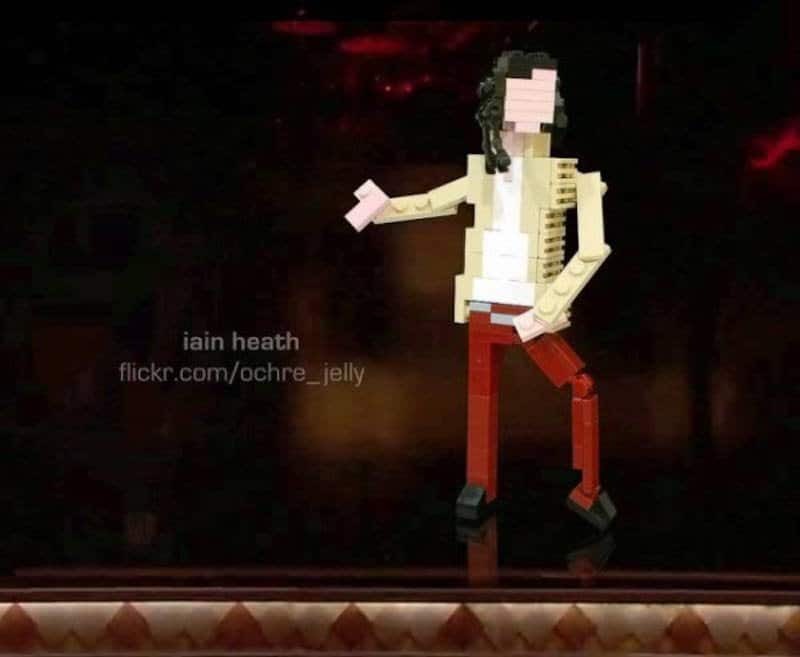 This amazing work is of Michael Jackson has he appeared in a performance at the 2014 Billboard Music Awards. 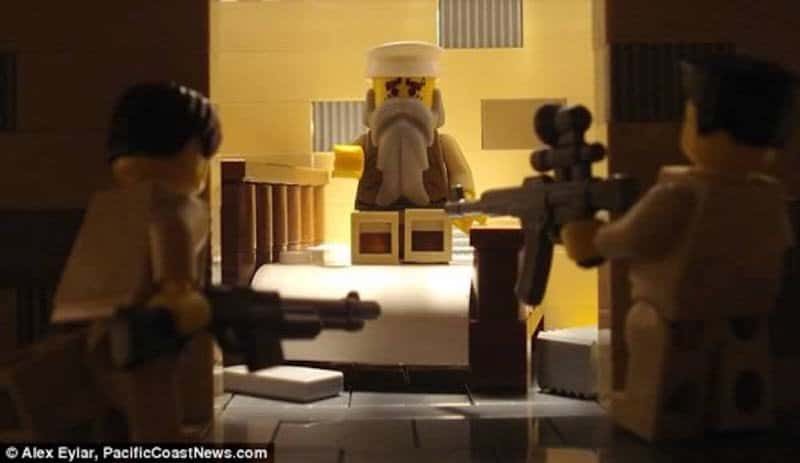 Still the subject of internet memes, someone has decided to recreate Osama Bin Laden’s death with Lego. 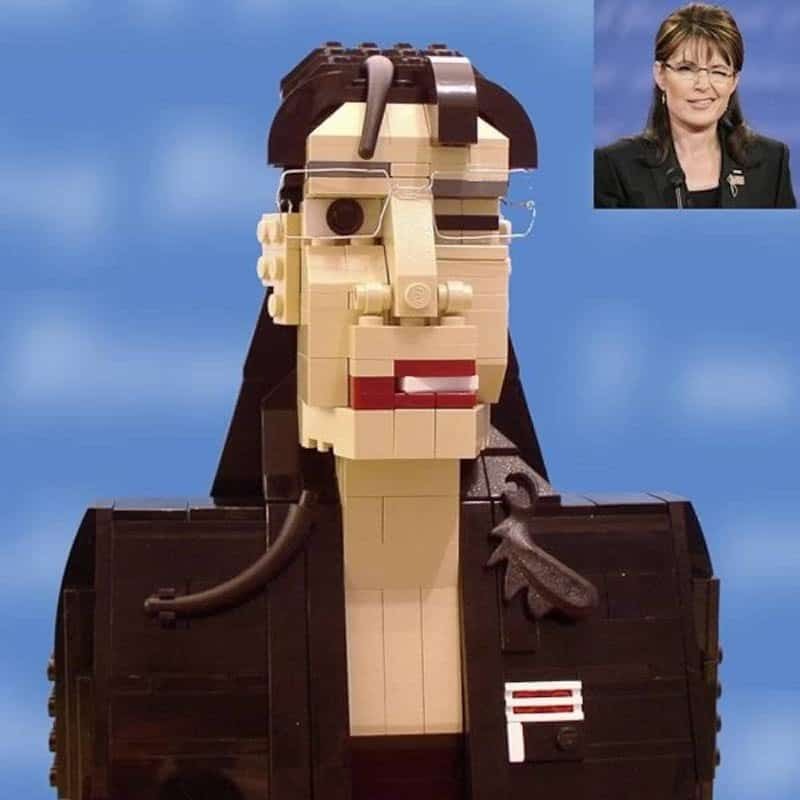 This Lego piece shows that Ochre Jelly can create any facial express just with Lego.